Touch Tennis starts at Sedgefield Community College! 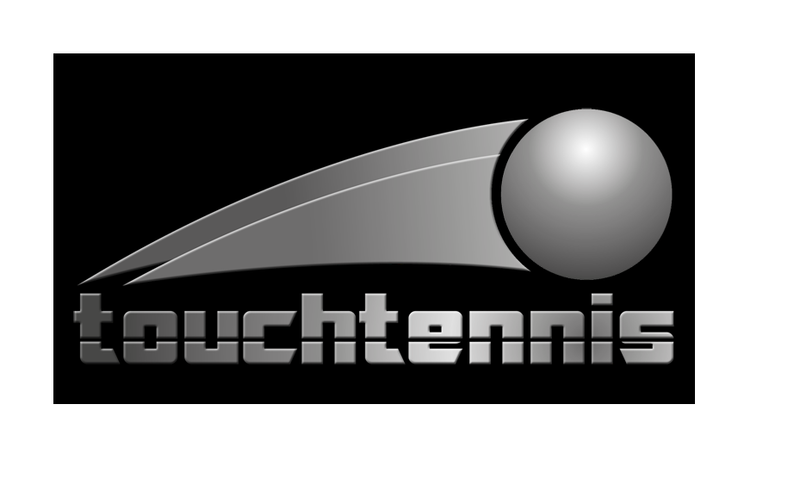 Touch Tennis is an adrenaline fueled fast indoor game using smaller rackets and foam balls. It allows players to hit with extreme spins, long rallies and promotes excellent footwork. Also, I've never lost a set in 10 years so if that's not a challenge to give it a go, I don't know what is! All equipment will be provided where needed. We will be focusing on the Touch Tennis format when delivering indoor tennis over the winter. I hope to see you on court! Chilton & Sedgefield Tennis Coach.